Acceptance into grammar schools will all depend on a child’s scores. 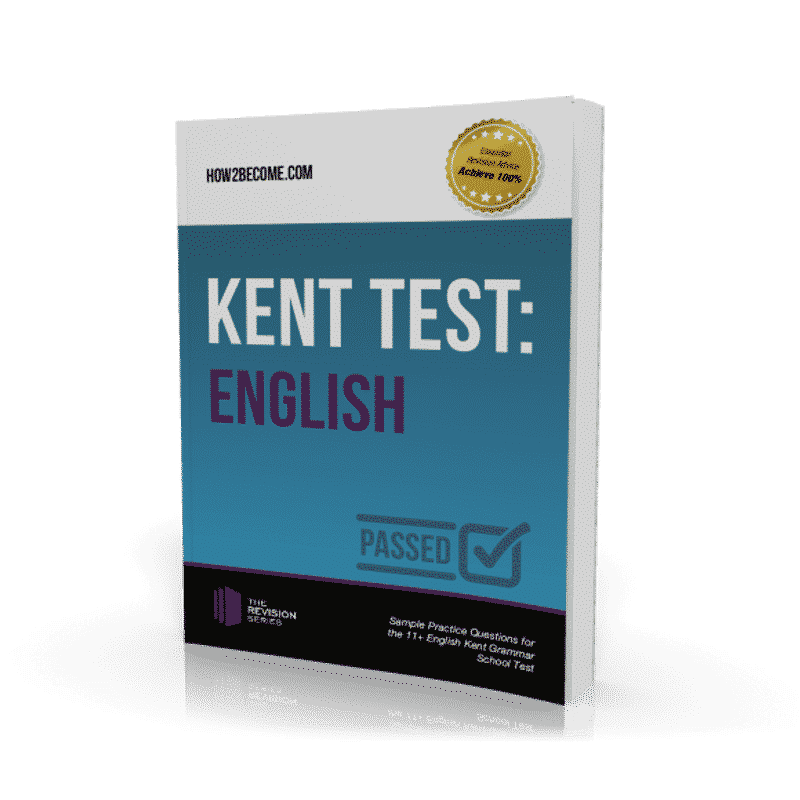 With the use of our Kent Test: English guide, we will be able to help your child improve their test scores in the English part of the 11+ assessment. 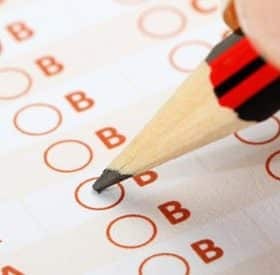 The best way to prepare for the Kent Test is to undergo as many practice questions you can beforehand. Our How2Become guide has been carefully designed to demonstrate some of the KEY skills your child will need to know in order to score highly in their 11+ assessment. 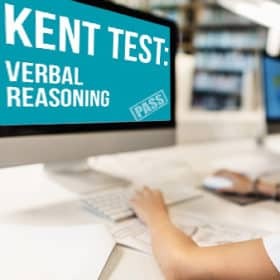 The Kent Test: ENGLISH revision guide will aid anyone during the English part of their assessment. 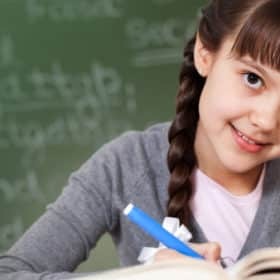 The guide provides useful information, top tips and sample questions for your child to work through and improve their understanding in regards to literary ability. Here at How2Become, we have made it our aim to create a guide that is simple and easy to use. 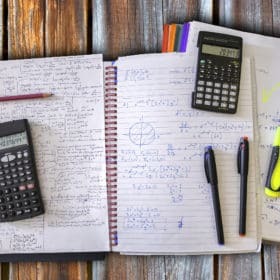 Your child needs to make the most out of their revision tools, and that is why we have broken down the English part of the assessment into small sections. 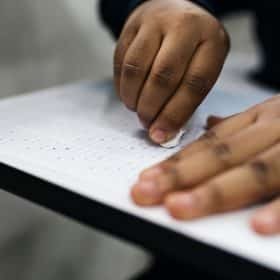 That way, your child can work through one section at a time, at a pace that suits them. Practice questions and detailed answers. Determine whether the following sentences are written in past, present or future tenses. Complete these words by adding the suffixes ite or ight. Underline the correct homophones for the following sentences. After school, she wanted to (prey, pray) at her local church. It was all (two, to, too) much for her. On their wild adventures, they ran into a (bear, bare). A – My dog barks all, the time. B – My mums dad is named steve. C – “That was unacceptable behaviour” said Kim’s teacher. D – it’s there fault. Choose a word that relates to both sets of words in the brackets. It’s been 11 months and 14 days since my carefully constructed world came crashing down into a thousand little pieces. My life was torn to merciless shreds, just like the car that my mother and I were in. Little did I know how one moment can change your life forever. I thought I had so much time to make memories with the one person that I relied upon most. I have been forlorn and melancholy for almost a year now, and I am struggling to grasp the concept of ‘it gets easier with time’. That to me seems unimaginable. I remember the sharp sounds of the brakes. I remember the moment our car collided with a patch of glistening ice that covered the country roads. I try to recall the impact, but my mind goes blank. It is like a hole in my memory. My life is in 1000 jigsaw pieces, which I cannot piece back together. a) Which of the following reasons best describes why the passage is written in first person? A – The reader wants to put their views across. B – It’s an account of the author’s experience. C – It is an account of events, creating an emotional relationship with its readers. D – Provide a sense of belonging and reassurance. b) “My life was torn to merciless shreds, just like the car that my mother and I were in” (line 2/3). What literary technique is used in this sentence? EXPLANATION = I ran to the shop – this is past tense because it has already happened. I am running – this is present tense because it is happening now. 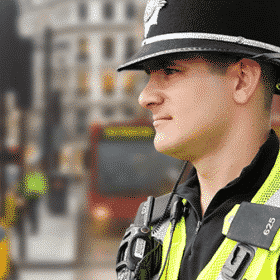 I am going to run to the shop – this is future tense because it is going to happen later, so therefore it’s not happening now, and it hasn’t happened yet. Susie had gone for a shower – this is past tense because it has already happened. Q2. Appetite, composite, oversight, handwrite, delight, exquisite, twilight, weight. EXPLANATION = after school, she wanted to pray at her local church. On their wild adventures, they ran into a bear. Q4. C = “That was unacceptable behaviour” said Kim’s teacher. EXPLANATION = the first part of the sentence is being said, so therefore it needs speech marks. The first letter of the first word needs be capitalised. The fact that it is Kim’s teacher, means that there needs to be an apostrophe in the word ‘Kim’s’. A full stop is needed to complete the sentence. EXPLANATION = break can mean ‘taking a break’ i.e. a rest or interval. It can also mean to ‘break something’ i.e. to ‘damage’ or ‘smash’ something. Q6. a) C = It is an account of events, creating an emotional directness with its readers. EXPLANATION = first person narration is often used to create an emotional response with its readers, which draws them into a specific voice or personal situation. EXPLANATION = “my life torn to merciless shreds, just like the car that my mother and I were in” is a simile. The use of the word ‘like’ demonstrates that it is a simile, because it compares the similarities of two very different things. 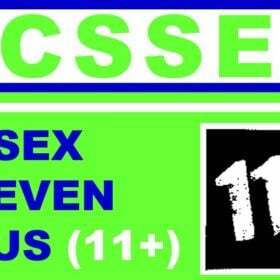 Ensure your child has the best revision tools to ACE the Kent Test. A revision guide that will provide your child will lots of practice questions, on a range of different types of questions. 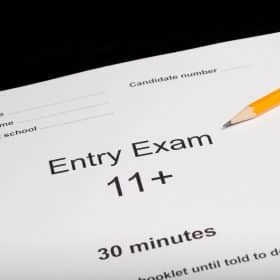 Although we cannot guarantee the exact question styles in the exam, we can provide a general overview of the common types of questions that assess skills and knowledge required for a strong English understanding. 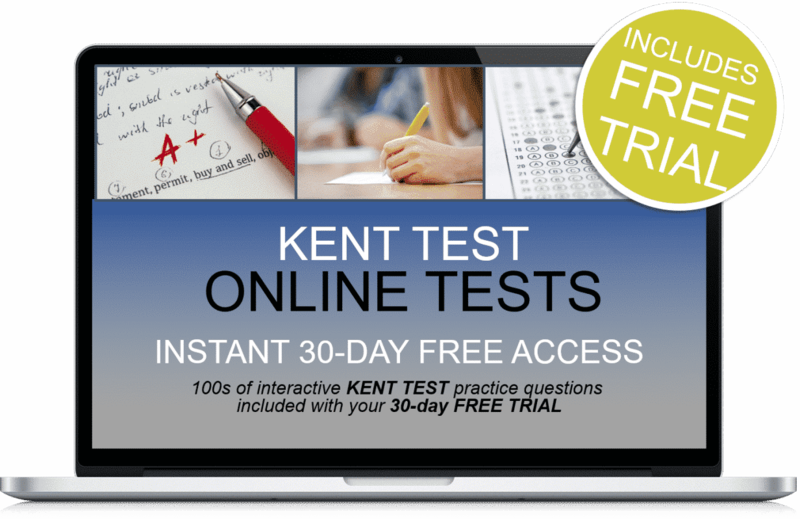 Plus 30-days FREE ACCESS to the Kent Test online testing suite. Thereafter, just £5.95 per month. No minimum term. You may cancel anytime. Cancel before the 30-days are up and you will not be charged.